From the elegant Avalon to the practical Corolla, the rugged Tacoma to the ever-popular RAV4, Toyota vehicles come in all sizes for just about any use. 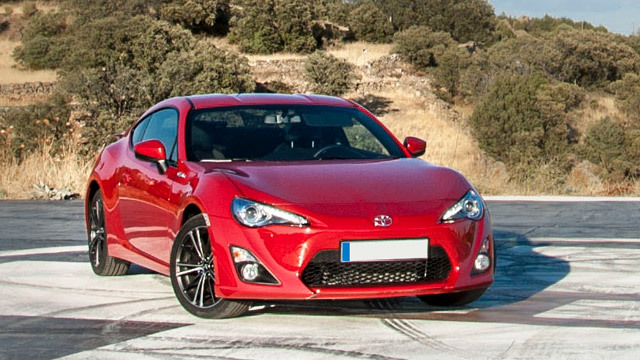 Whichever Toyota model you've chosen as your own, Toyota repairs are always necessary at some point. They are critical to trouble-free driving under all conditions. Does your Highlander have its Check Engine Light on? Is your Camry in need of exhaust work or a new muffler? Have you seen fluids on the ground under your Tundra? Toyota vehicles rank among the most dependable and efficient, but issues can still occur. 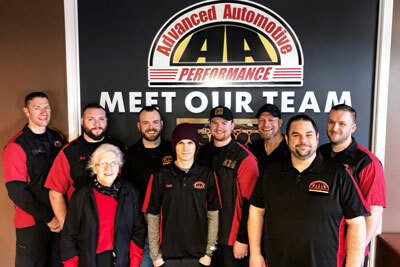 When they do, put your trust in the dependability and talent of Advanced Automotive Performance in Uxbridge, where quality and convenience go hand in hand. We're ready to care for all your Toyota repair needs. Wherever you choose to drive throughout Massachusetts and beyond, you take pleasure in your on-road experience. At Advanced Automotive Performance, we believe your Toyota repair visit should always be as stress-free as the drive itself. You've sought out the most reliable vehicle, and you deserve the best in service and repairs to match. Our ASE-Certified technicians put painstaking effort into the diagnosis and fulfillment of every Toyota repair need. 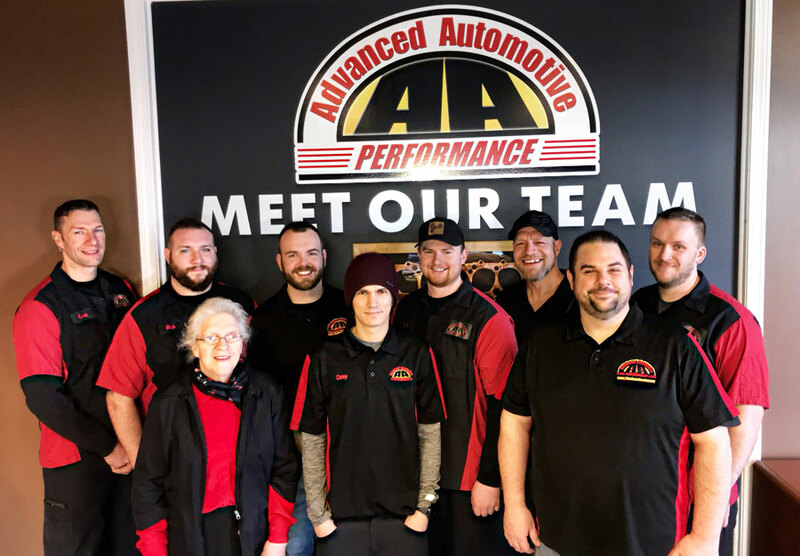 At Advanced Automotive Performance, we want you to be completely comfortable with our service team and the Toyota repairs we deliver. That's why we're always breaking new ground in the auto care industry, finding new ways to serve you better. Whether your RAV4 needs new tie rod ends, your Corolla has a transmission fluid leak, or your Sienna requires power window electrical repairs, count on us for a smooth, convenient and painless visit every time. This is our commitment to you, our valued customer. The finest, most pain-free Toyota repairs and service are waiting for you at Advanced Automotive Performance in Uxbridge, MA.